First stop, Los Angeles, California. Couldn’t be more thankful for a United direct flight from Sydney to Los Angeles. Pretty much best thing since sliced bread. Oh except that it was oversold and I had to take a flight from Sydney to San Francisco to Los Angeles (LA)! I was grateful for only a four hour delay and thanks to Viber, I was able to text Lonnie all the up-to-date information. I did not pack anything except a carry-on bag and purse. I recommend traveling this way but to not stuff your carry-on bag to the max unless you want to feel like you’re carry around two bowling balls through long international airport terminals. I made it to LA safe and sound and Lonnie arrived shortly after to whisk me away. The biggest reason for such a successful and stress-free airport pick-up was because of Wifi! I am honestly so grateful to the free Wifi at airports like SYD, SFO, and LAX. They made contacting my sister so much easier especially with apps like Viber, Whatsapp, or Skype. I’m certain there are more out there but I use those on a daily basis and love them. I can talk to my friends and family anywhere in the world. After hugs and kisses and trying not to wreck in mid-day traffic in LA, my sister’s first concern was if I was hungry! I have been craving proper Vietnamese food since I left my Mom’s home cooking in Arkansas in February so we stopped by our favorite baguette shop and picked up a few things. Then we went shopping but not that kind of shopping. We headed to IKEA to pick up necessities for my sister’s remodeling project. I had such a blast picking out fixtures and what not with her. 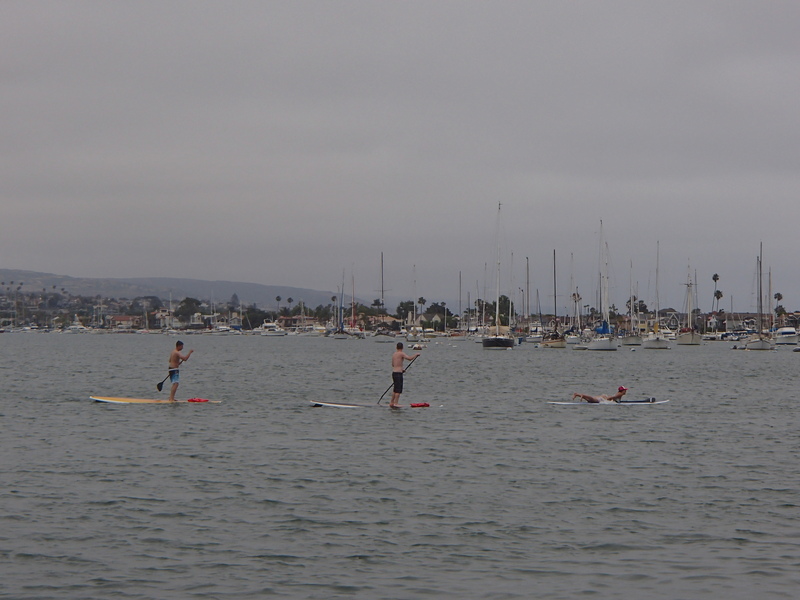 My favorite water sport- stand up paddle boarding! Since I have been to LA so much, Lonnie is convinced that there is nothing more for me to see or do. Au contraire sister! I’ve never been to the Hollywood Bowl, whale watching, or the other half a million sightseeing/tourists attractions LA has to offer. I’ve actually never been on a wine tour either so Lonnie made sure we crossed quite a few of those never been yet off the list. 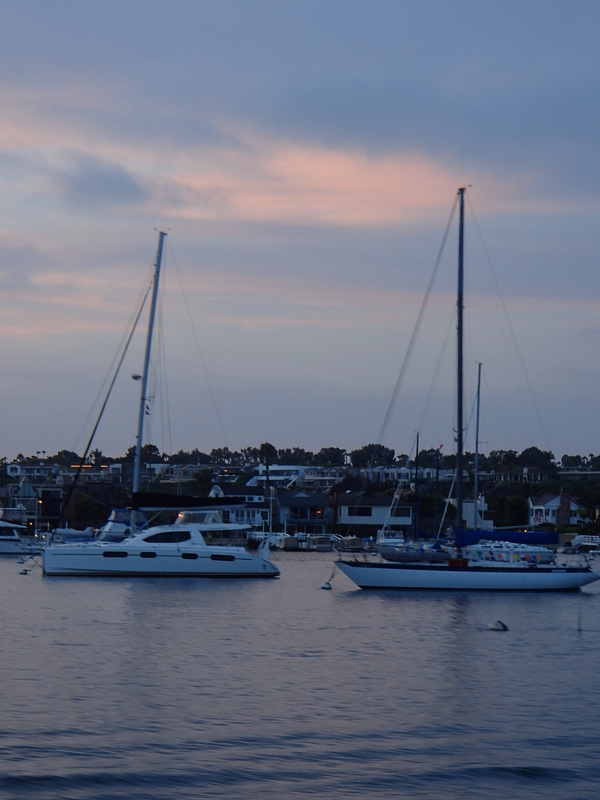 She took me Newport Beach on Balboa Island to do some whale watching and then we went to Temecula Valley Wine Country for the best happenstance wine tour! 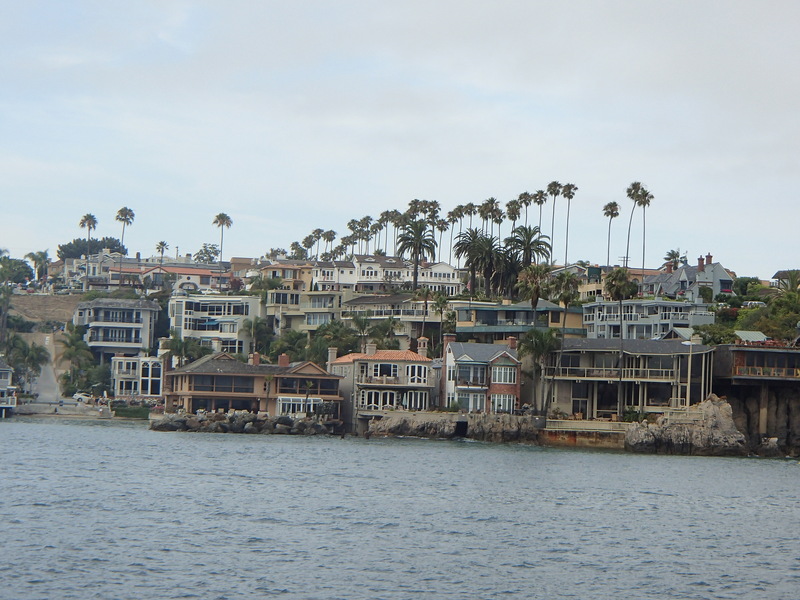 With so many cute shops in Balboa, Lonnie wished we would have arrived earlier but that only means that we will come back again. We did arrive a little early and went shopping! We may have gotten a little carried away… While the whale watching outing provided us with a gorgeous backdrop of the ocean, houses, and dolphins, we didn’t see any whales and Lonnie got a little seasick. It’s a gamble when you go whale watching and this company slyly stated that dolphins are a type of whale during the tour. Be mindful of when you book because there is whale watching season and we were risking it going at the tail end of the season. Nothing can bring us down though! 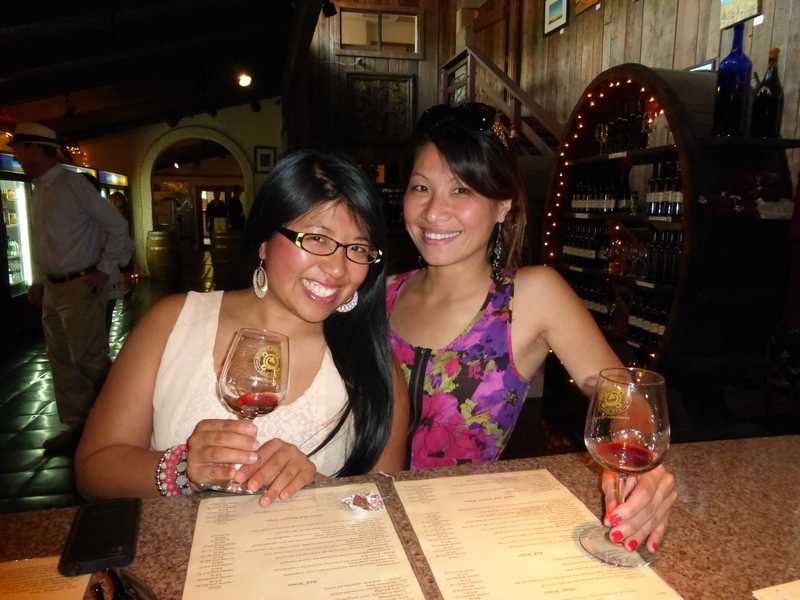 The next day, we decided to take a fun day trip to Temecula for a private wine tour guided by my very own wine connoisseur sister. She took my parents and brother, Thomas on a recent visit but with so many wineries, we were just going to play it by ear. 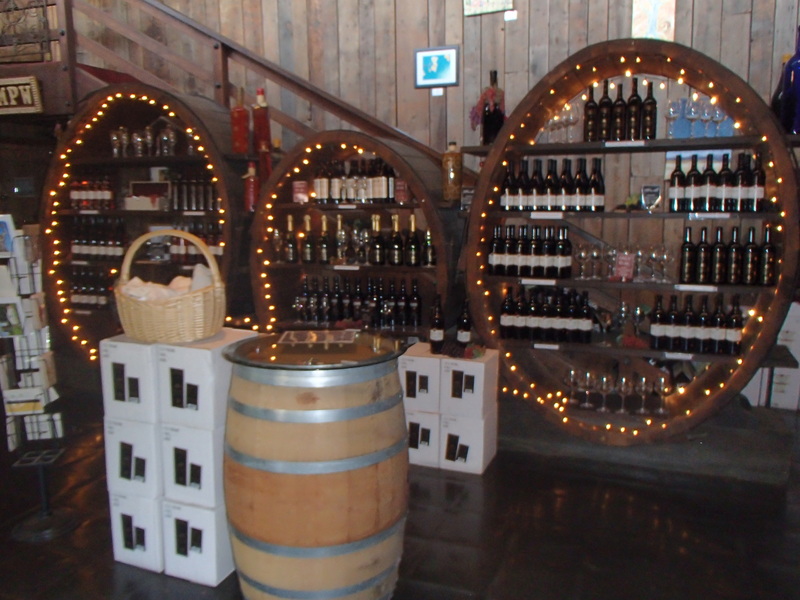 Luckily, Lonnie thought that she had missed a turn so as we were turning around, Mount Palomar Winery (MPW) caught our eye and it was the best snap decision to drive up and check it out. These wineries charge a fee for tasting and vary per winery. At MPW, it’s $12 Monday through Thursday and $15 Friday through Sunday which includes six wines from the tasting menu and a logo glass to take home. The stand out wine for me was the limited reserve port with black fruits, caramel, and brown sugar that had a creamy finish. This port is made using a time-honored technique that comes from Spain. The port is a blend of vintages that average about six years in the barrel. Our tasting was quite enjoyable. The tasting room was never too crowded and you truly felt welcome in this place. The tasting room is the original room and even when they expand to address all the demands of weddings and the need for accommodations, they will preserve the original room which I respect so much. I wish more places would honor the roots from which they came. Truth be told, Lonnie and I could have stayed at MPW all day. We also visited Ponte Winery and compared to MPW in terms of wines, it did not compare. We didn’t love their blends as much. The location and premises were gorgeous though and since I checked in with my Yelp app, we were in luck and had a 2-4-1 wine tasting offer that we were able to use. Thanks Yelp! Tomorrow is one of my favorite holidays in America so I will be dedicating an entire post to that and then will be hopping on another plane to see my family in Arkansas! I love visiting LA because Lonnie lives here and also because no matter how many times I come, I find myself in a new part of the city experiencing new things. 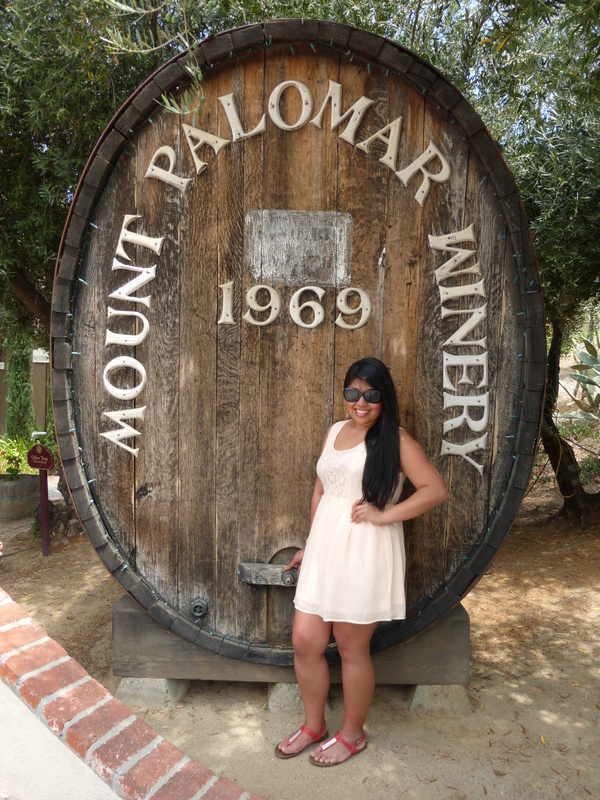 I don’t think many people would think to visit Temecula Valley Wine Country but I encourage you to discover the gems within these big metropolitan places! It helps to have an adventurous, life grabbing sister too. It was my please sister! You are welcome anytime in LA! We will have to go to Santa Barbara and Solvang next time. You’re going to enjoy it big time! Thanks for all your help. My kitchen looks quite lovely thanks to you. Love you! !